Another prefect from Game Pointe. She's from Thundervault. 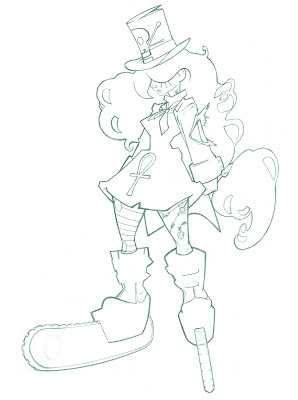 I made her skates longer so they would more resemble chainsaw blades. They seemed functional when they were shorter. Now they are down right ludacris.